ALCHEMY IS THE ABILITY TO TURN SOMETHING ORDINARY INTO SOMETHING EXTRAORDINARY, AND IT'S HAPPENING EVERY DAY. S.A.L.T. is a program that cultivates the leadership, employment readiness, and civic engagement of the youth in the greater Tacoma community. The METALS program is a community-based recidivism/prevention program for court-involved youth in Pierce County. 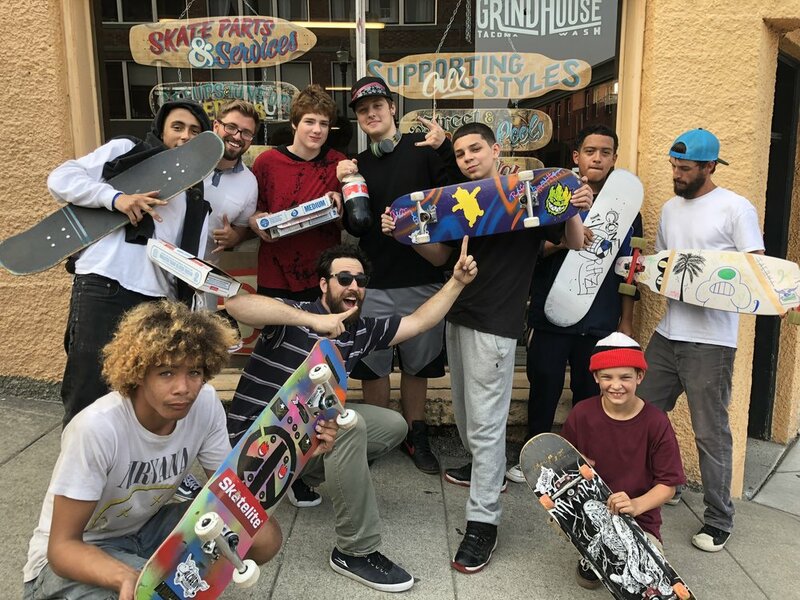 We use skateboarding as a tool to help youth transition out of the Juvinille Court system and build a network of positive supporters, mentors, and friends. Skate Class is currently offered through two local high schools, SOTA and SAMI, and is designed to encourage skaters to achieve academic success by engaging them with something they are already passionate about. 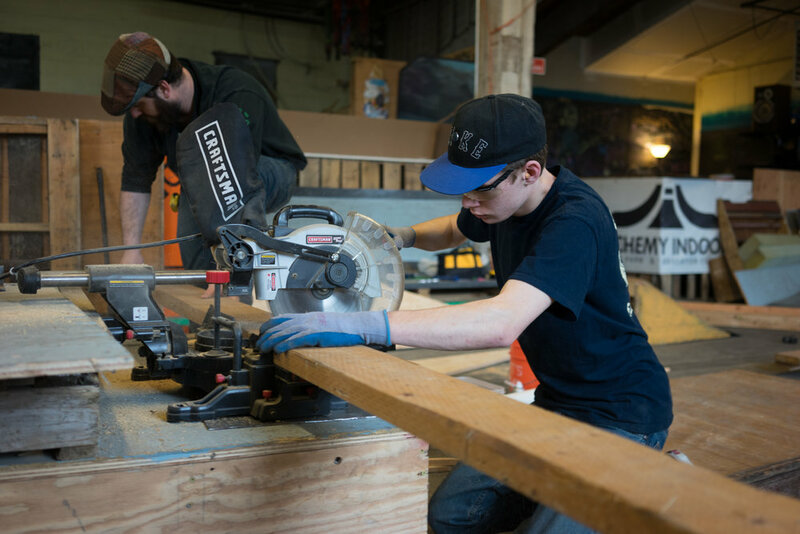 A fully functional skate shop and training center for youth in our programs to practice their alchemy and build job skills in the real world. Click over to the Skate Shop page for more info and open hours. Drop-In Hours are available to the public 6 days a week at various times during the day and cost $5 per session. We also have a Park Scholarship access fund available to any youth in need that cannot afford session fees. Click over to the Skate section of the website for more info on hours and rates! 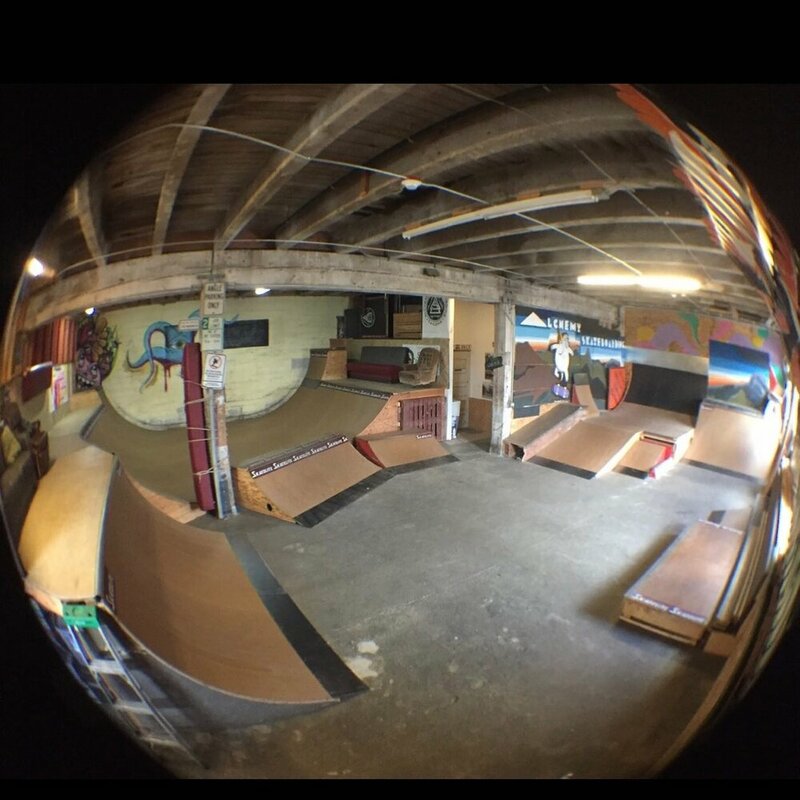 Skate Camps are a great way to introduce younger skaters to all the basics of skateboarding as well as how to use and navigate skateparks, how to fall, and what all the parts of the skateboard are and how they work. Camps are also a unique opportunity for high school aged skate youth, volunteers, and skaters from our other programs to teach and share their love for skating with the next generation! For more information on skate camps please visit the SKATE CAMP page.